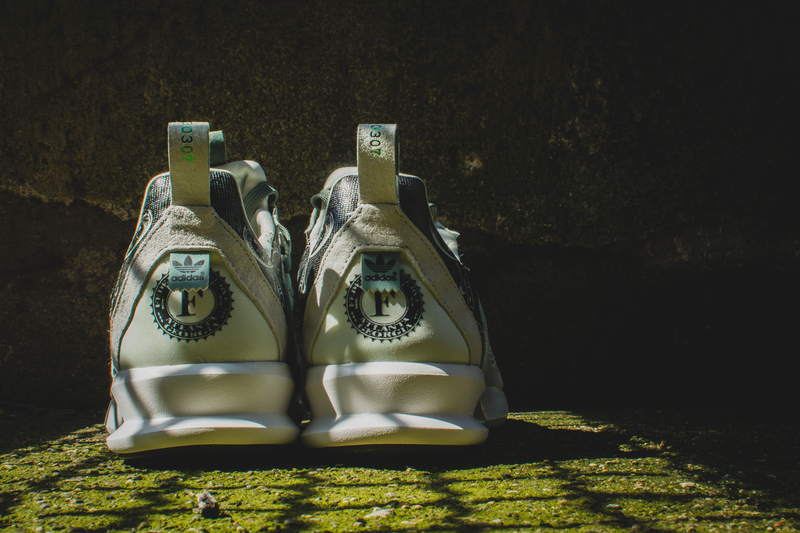 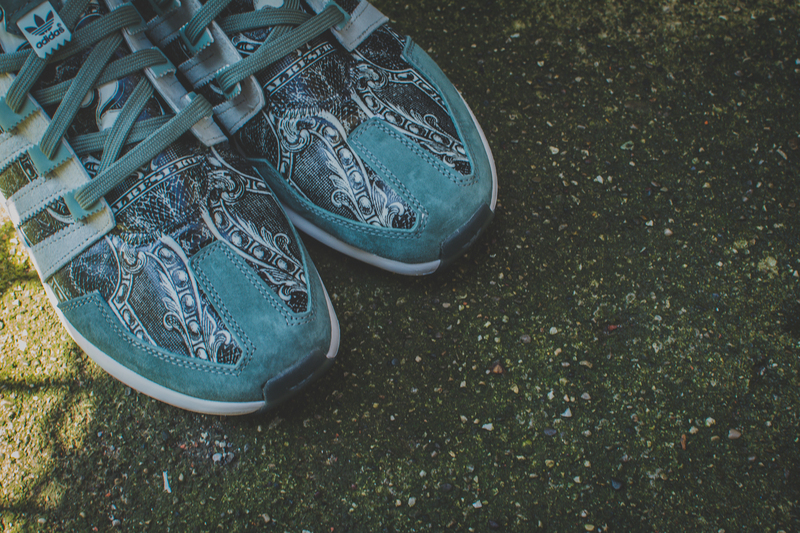 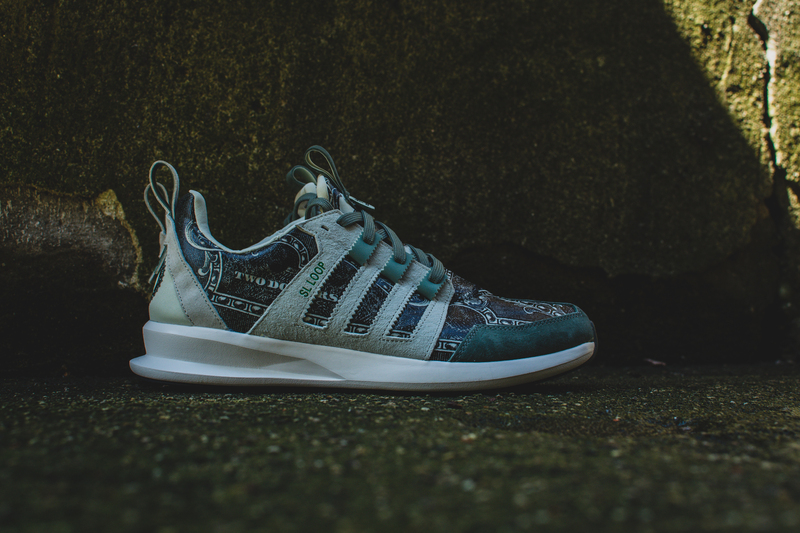 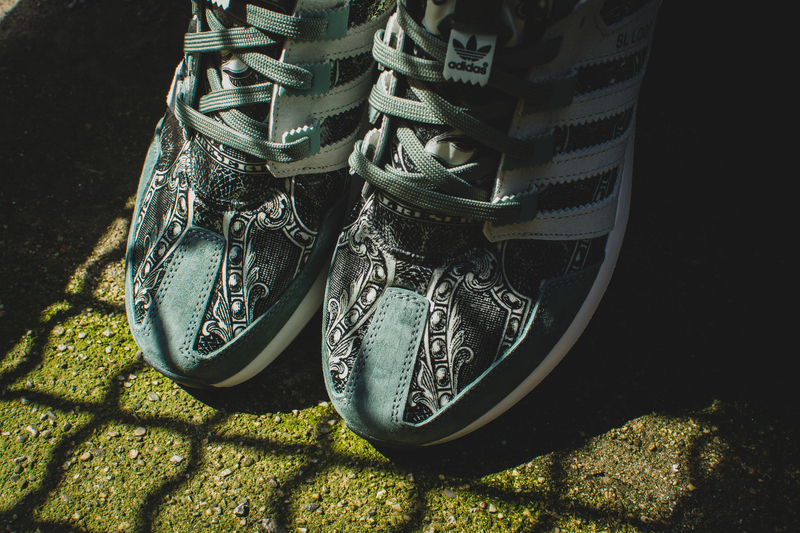 MNHQ: Wish ATL x Adidas SL Loop "Independent Currency"
Influenced by the $2 bill, Wish ATL and adidas Originals put everything they had into this SL Loop and it is by far one of our favorite collabs this year. 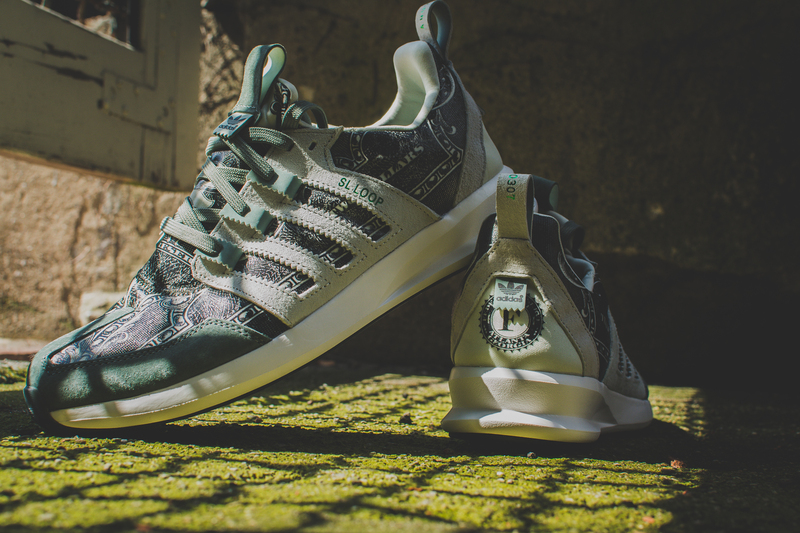 Featuring some money-green premium suede and a beautiful $2 bill graphic upper, these shoes are perfect for the summer. 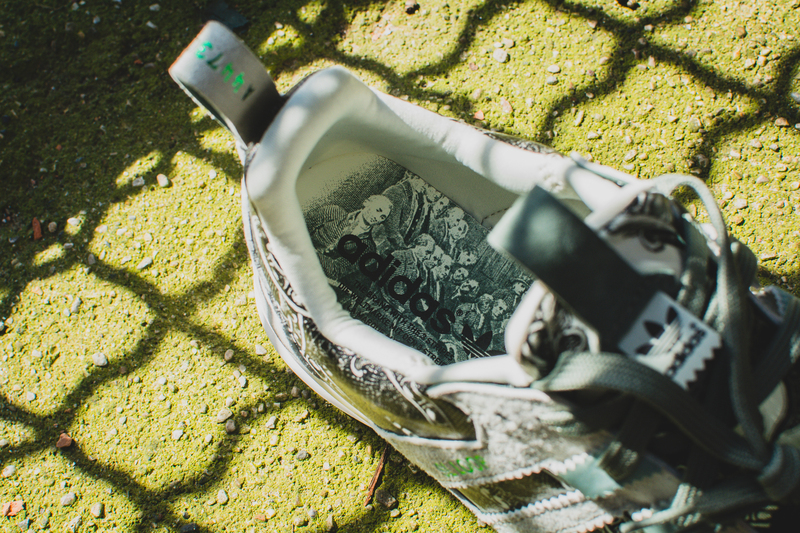 You’ll have to check these out in person to peep all of the details included on this sneaker but for now, you can peep our photos down below and let us know what you think. 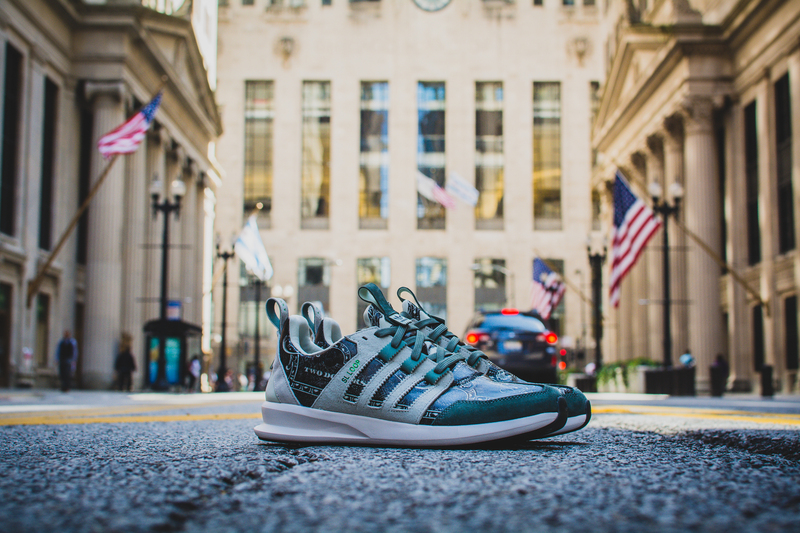 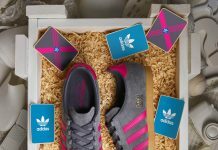 The “Independent Currency” SL Loop will be available at Wish tomorrow, July 4th, and other top-tier adidas Originals accounts on July 11th.